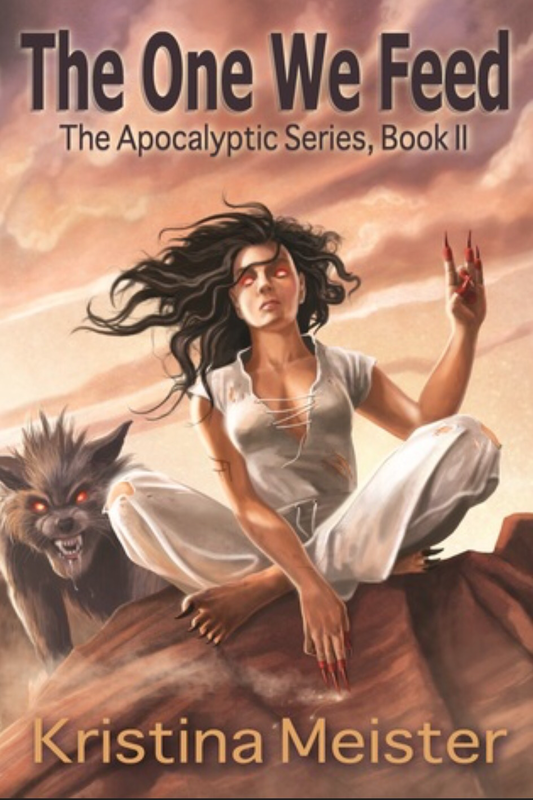 The Apocalyptic Series, while currently out of print, will be re-released soon! The trilogy follows Lilith Pierce as she slowly picks apart the centuries-old conspiracy that led to her sister’s suicide. Delving into Buddhist, Hindu, and Christian mysticism and folklore, the trilogy is studded with a vibrant humor and pop culture commentary. If you love a supernatural thriller or Urban Fantasy, but want to push yourself, this series is for you!! There are monsters, superpowers, historical figures, and philosophy. And loads of geek. Cinderella Boy debuted February 5, 2017 on the Tapas serial media app (free in iTunes and android stores) to rousing success! 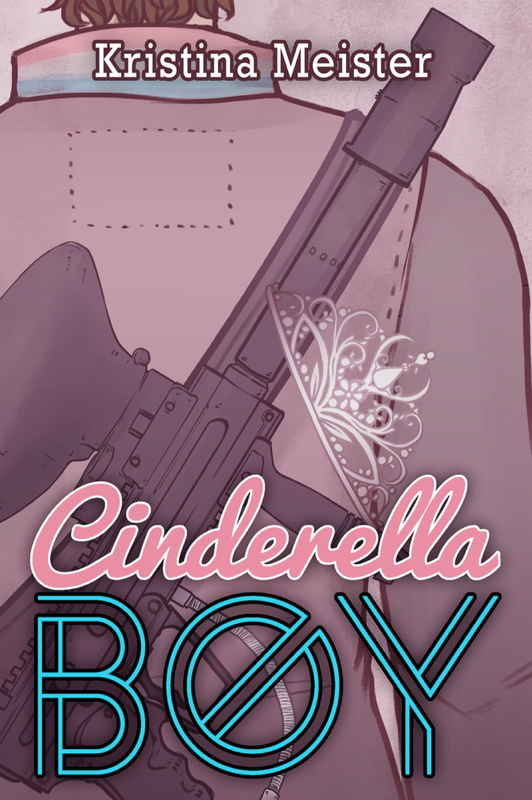 It is Kristina’s first foray into YA, and though it has no sci-fi elements, it retells Cinderella in the nerdiest, queerest way possible. The book is about to be released the first week of July in print and ebook form by Riptide Publishing, and will be available on all the usual book purchasing websites. It and two more books of the same type are also scheduled to be published in the next several years by Riptide Publishing. Love Under Glass and Fierce retell the fairytale favorites Snow White and Beauty and the Beast with LGBTQ twists. Stay in touch with Kristina via Facebook and Twitter, and check out the Blog to get news, interviews, guest blogs, and other important contributions! Do you have an excerpt of your books that I can read? Hi! 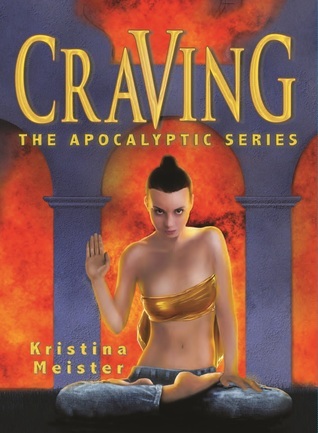 If you go to Amazon.com and search for “Kristina Meister” my first book should pop up. Amazon has a “try a sample” feature, where you get an excerpt from the book that can be read via the kindle app (through iPhone or app stores) or that can be read on an ereader etc. will that work? I like the sound of this and just ordered the book. Bill Isaacs told me about you, so I thought I’d say, “Hi!” Hope to meet you for reals one day. Well I hope you enjoy it! It’s a bit experimental. This specific blog, “The Brain Squirrel Monologues | Official Website of Kristina Meister, Author and Uber-Geek” was terrific. I’m printing out a replicate to show my personal pals. to read the old material! So much for spare time this morning, but this was a great find! Hey Kristina, just wanted to say how great it was meeting/ working with you at the SF Writers Con. You probably hadn’t heard, but my mom had a stroke and I had to leave the con early. I was really looking forward to hearing more about what you write and to thank you again for passing along Pam’s info. Sorry for the long message. My bad, I never got your card. Anyway can’t wait to check out your work! Be well. I had a blast working with you too and I know you’ll be invited back next year! I heard you had a family emergency but I’m sorry to hear it was so serious. Get your mom on an N-Acetyl Glutamine regimen. It’s a natural neural protectant, and regenerative. It’s been used in stroke cases to tremendous effect. You can buy it online in powder or pill form, and it really does help. I’m a health educator and my hubs is a research scientist, so I get to read all the cool studies. Anyway, I hope she improved, and good luck with your writing! Looking forward to good news! And thanks for checking out my books! Website of Kristina Meister, Author and Uber-Geek. I do have 2 questions for you if it’s okay. Could it be just me or do some of the responses come across as if they are left by brain dead individuals? 😛 And, if you are posting on other social sites, I would like to follow you. Would you make a list of all of your public sites like your twitter feed, Facebook page or linkedin profile? I’m on twitter & Facebook under my name. So if you search “kristinameister” you will find me! Watch for my reviews on Amazon, Shelfari, Goodreads, LibraryThing and my own blog, Now is Gone (hosted on Blogspot) sometime later this week! You can edit the comments before approving them. But I don’t generally do that. That comment just escaped my attention. Thanks for reviewing it. It is difficult to “find my audience” as the book is cross-genre and requires a lot more thought than your typical beach read. Ill be sure to read your review, and if you’d like, I’ll even link to it on my site. Thanks for letting me know. I’ll be sure to re-read it before I continue on to the next book so I don’t miss anything! Ah, thanks, but at this time I’m so far behind on reviewing that I don’t feel comfortable accepting review copies, since it might literally be a couple years before I can read it. I will Tweet you with my review, though; I’ll really focus on reading once I finish this editing gig later this week. Just finished the second book, after re-reading the first, and just loving this series! More planned? If so, when? Not sure yet when the third is scheduled, but I’m about 2/3 done writing it. Difficult to finish, as I love the world too much to end it. or understanding more. Thanks for great information I used to be in search of this inforrmation for my mission. It will be out some time this year, hopefully this summer. I have read so many content regqrding the blogger lovers except this article is in fact a good paragraph, keep iit up. that ovr again. Regardless, just wanted to say superb blog! Anymore updates on the book? Yes, sorry! The book was caught up in contract negotiations so that i could obtain the rights and self-publish the third book. It is in its final stages, editing and cover art. I hope to have it out by the end of the year. Hey! Thanks! I was hoping that it would do some good. I’m glad it is giving some something they can enjoy. Can I expect more stories like this in the future? More than likely. I have plans for an entire series of LGBTQ+ fairytales, and I will be rereleasing my first series of books. I also have other things in the works! And I’ll be editing the next Creature’s Cookbook, as soon as I can get back to Simon! I’m glad to hear that, and I’m looking forward to it. I hope you have a wonderful day. You may have a chance soon! Stay tuned to hear more announcements!